CoP-FGM: What kind of support for affected women? 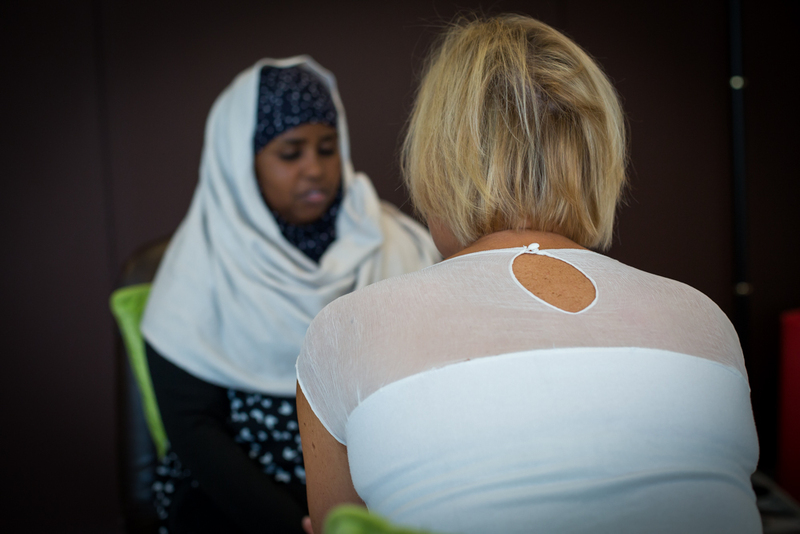 Help us create a mapping on the psychological, sexual and social care of FGM. In the context of the Building Bridges to End FGM project, in partnership with Aidos et Equipop, we recently launched the Community of Practice on Female Genital Mutilation (CoP-FGM). Given the importance of a comprehensive approach to care, we have decided to dedicate the first year of the Community of Practice FGM to a discussion and a compilation of experiences and good practices on the psycho-sexual and social care of women and girls affected by FGM/C, living in Africa or Europe. The overall goal of this project is to generate knowledge about the situation of care for women affected by FGM in Europe and Africa (through an on-line survey), to share knowledge and good practices in order to create new synergies, and to draw up recommendations and proposals for interventions. One of the steps of this activity is to conduct a « mapping » of the initiatives, projects and multidisciplinary centres that support women and girls who have undergone FGM in a psycho-sexual setting, individually or collectively. The result of this mapping will feature on the CoP’s blog and will be completed progressively. No Replies to "CoP-FGM: What kind of support for affected women?"